Hazchem. EU regulations now demand all drivers carrying dangerous goods receive compulsory training and testing. 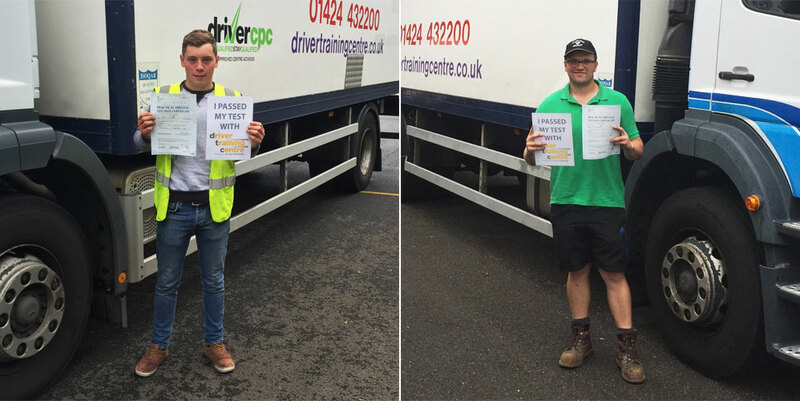 Driver Training Centre provides comprehensive training courses approved by the Department of Transport and Scottish Qualifications Agency. EU regulations now demand all drivers carrying dangerous goods receive adequate instruction and training. From January 2007 Vehicles under 3500 kgs will come under the requirements of ADR Regulations, and require training for persons engaged in the carriage of dangerous goods. Initial and refresher Courses for all modules are regularly available at our Hastings Training Centre or In House at customers locations anywhere in the UK, subject to conditions. For details of the next course please call customer services. Our overall pass rates are substantially higher than the national average why spend your hard earned money with anyone else. Too book your course or for more information.